If you’re frustrated with how hot your rooms get, but have not been able to find a sunblind that has a contemporary and minimalist look – search no further! 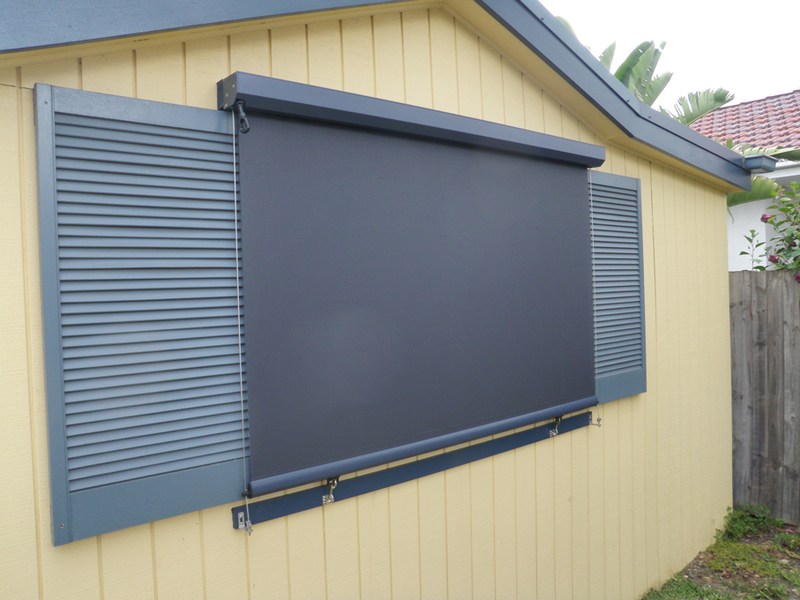 Our range of wire guided sunshades are designed to gently glide up and down two stainless steel wires tensioned to either side of your blind. These guide wires provide the streamlined finish to your space, replacing the bulky side guide rails of traditional window blinds. And because there are no complicated cords or toggles to battle with, winding your blind up and down is a breeze. Wire guided sunshades are incredibly flexible making them perfect for a wide range of situations. They’re great for windows both single and double storey. 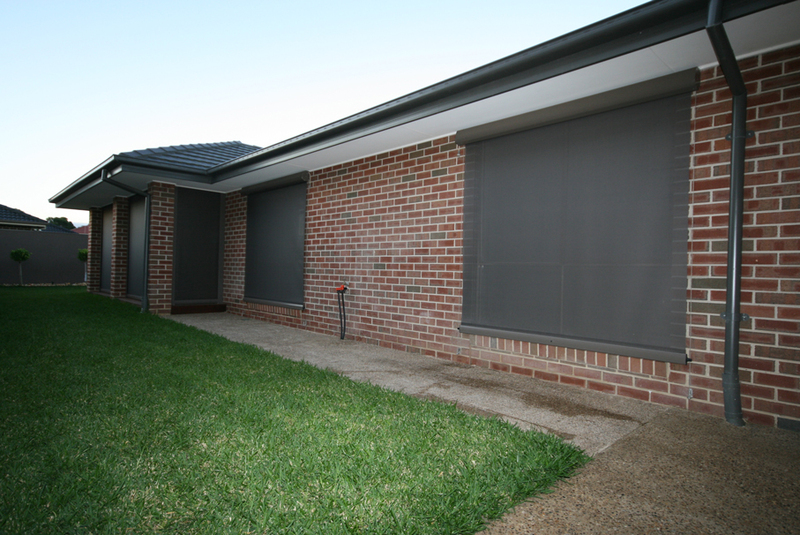 But, they are also a perfect choice as sunblinds on an outdoor area, especially when there are no posts to attach a blind to. To add that little bit of luxury, why not consider adding a motor to your wire guided sunshade? 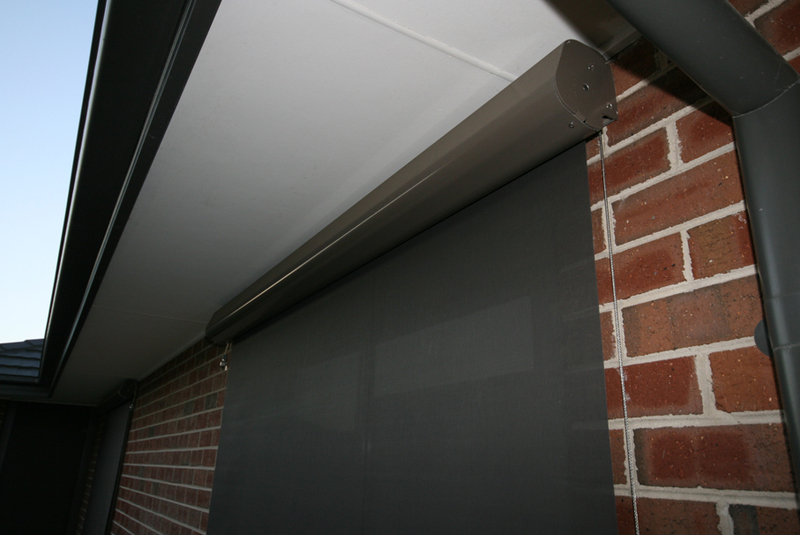 By simply pressing a button, your blind will glide up and down – perfecting your view, and keeping you comfortable. Practical and hardwearing our range of wire guided sunshades are custom made with a wide fabric selection to choose from. 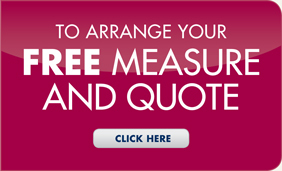 They are a perfect way to get great protection from the sun – whilst still keeping your view.